It’s a session Monday at SXSW (3:30PM – 4:30PM), where Bruce Duncan, Managing Director of the Terasem Movement Foundation, will bring us up to date on Terasem’s amazing LifeNaut project. “Mindfiles are database files with uploaded digital information (videos, pictures, documents, and audio recordings) about a person’s unique characteristics (such as mannerisms, attitudes, values, and beliefs),” he explains. Mindfiles (there are about 12,000 so far) are stored online at lifenaut.com. Future AI programs, Duncan believes, will use a mindfile and a person’s DNA to create a digital clone of that person that can interact with future family members and others. As an experiment, the Terasem Movement Foundation has created Bina48, an android based on the mindfile of Bina Rothblatt, cofounder of the Terasem Movement Foundation. 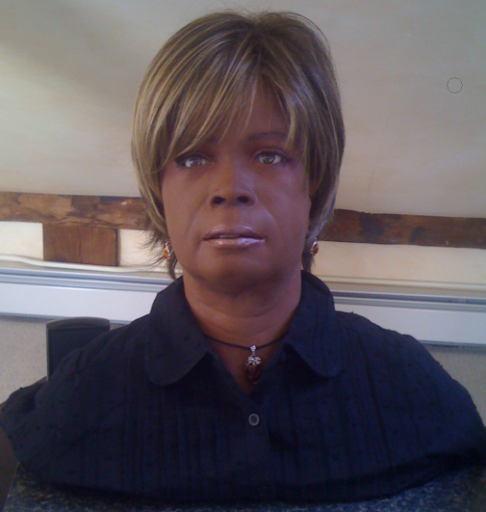 (Full disclosure: I introduced Terasem to Hanson Robotics to build Bina48.) Bina48 has gigabytes of information uploaded to a database. “She” continues to acquire new experiences and knowledge by interacting with people (using vidcams in eyes, face-recognition software, and Dragon voice-recognition software). Taking it a step further, AI researcher Stephen L. Reed will describe how his Texai AGI (artificial general intelligence) system could (in theory) one day be used with Lifenaut mindfiles to emulate human intelligence. Reed was formerly a project manager at the famed Cycorp, where he developed OpenCyc. In contrast, Reed created a lexical (dictionary-like) knowledge base by merging WordNet, Wiktionary, and OpenCyc software. “From the latter, Texai has mapped about 12,000 noun-word senses to OpenCyc semantic concepts. WordNet and OpenCyc provide taxonomic relationships between these terms. The system will seek to map additional word senses to noun, verb, adjective and adverb concepts, in a semi-automated fashion, via dialog with an expert user.